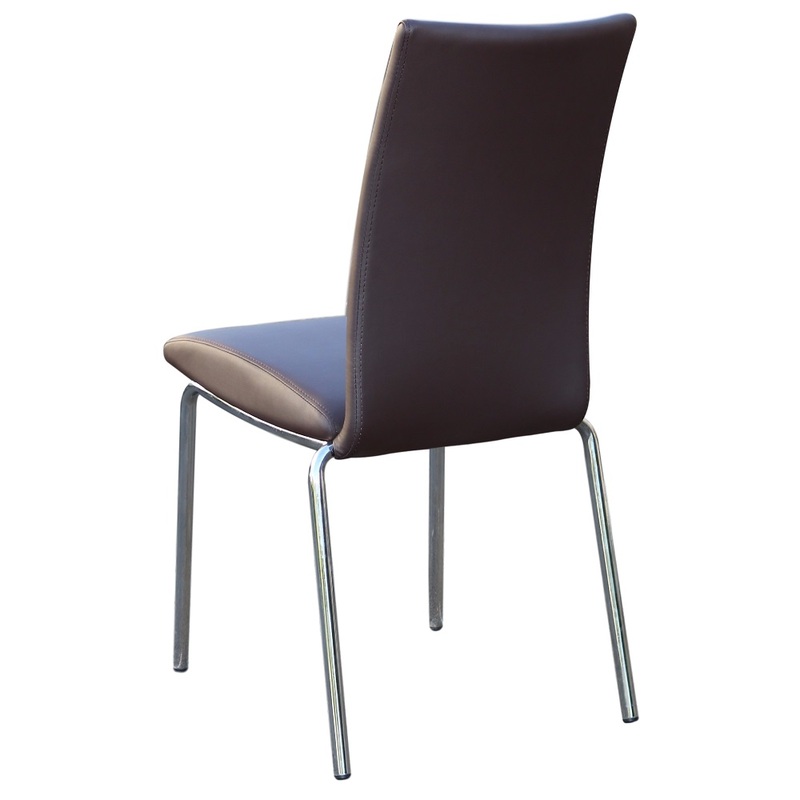 Take your Cafe, Restaurant, Resort, Interior Design or Hotel business to the next level with the Corio Mk2 Chair, an attractive and innovative product by Duraseat. 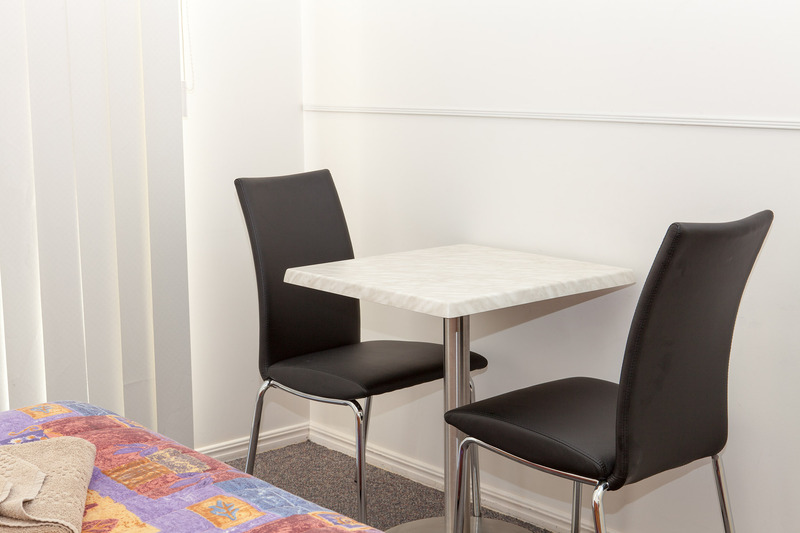 Tried, tested and proven in the Australian market, the Corio Mk2 Chair has exceeded all expectations with its long-lasting beauty and durability. 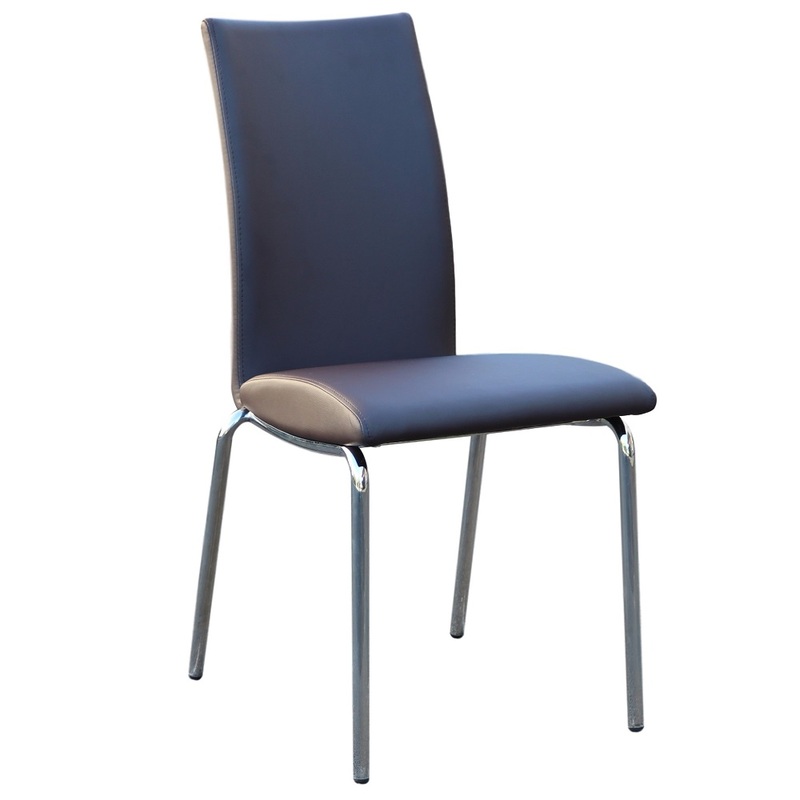 If you’re in the market for sturdy, beautiful chairs for high class commercial venues, check out the Corio Mk2 Chair, a product with an excellent track record over a period of years. The Corio Mk2 Chair has become one of the most popular and versatile choices for Australia’s top commercial venues. 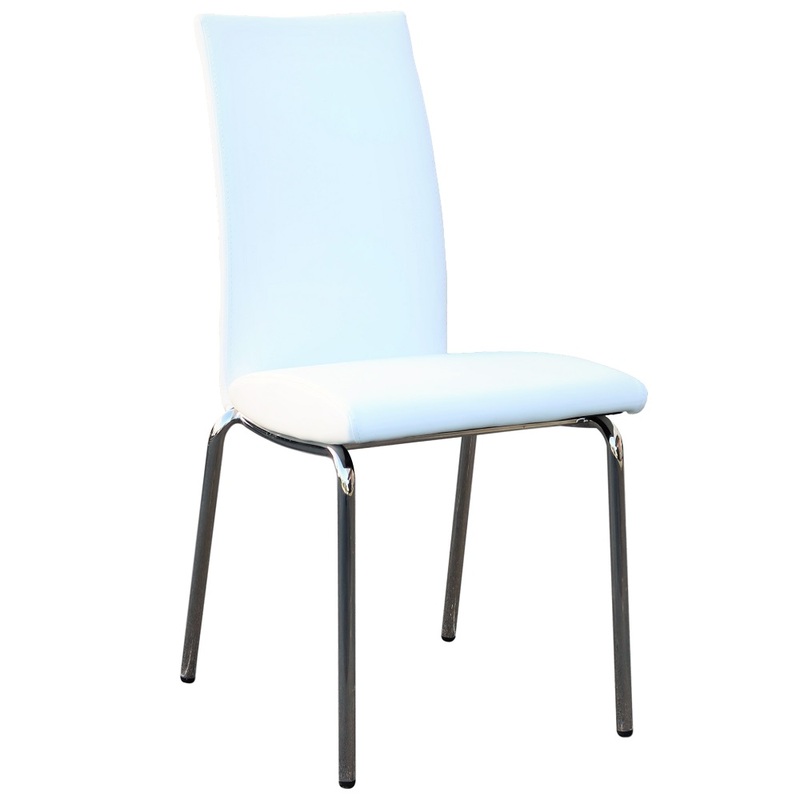 Whether you own or run a restaurant, bar, outdoor cafe or resort business, this chair would make an excellent choice for your venue. 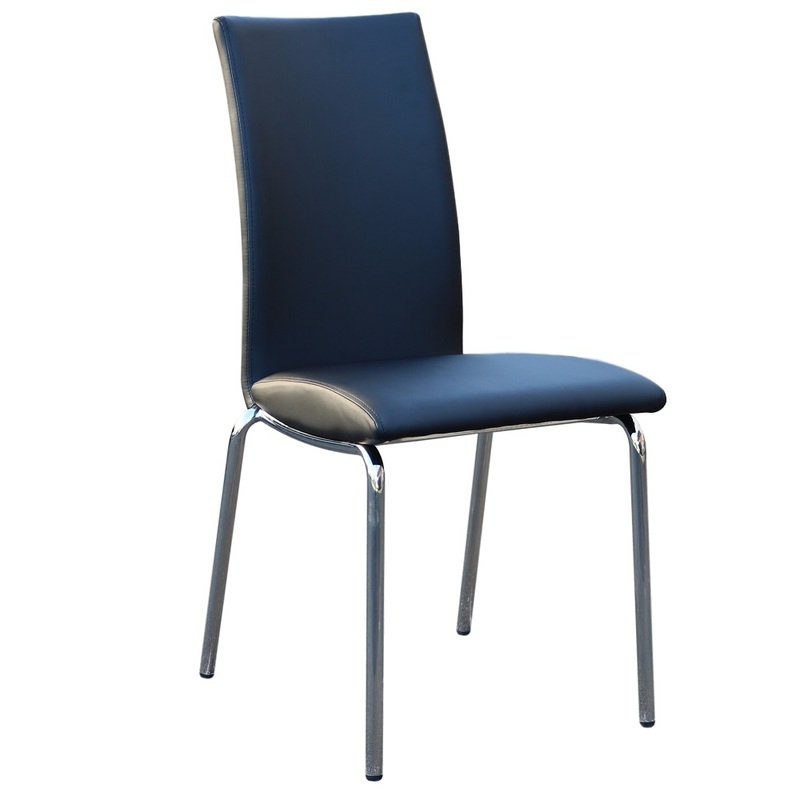 Built to withstand the toughest and roughest commercial venue conditions, the Corio Mk2 Chair is unique in that it is strong and durable without neglecting ergonomic comfort and looks. 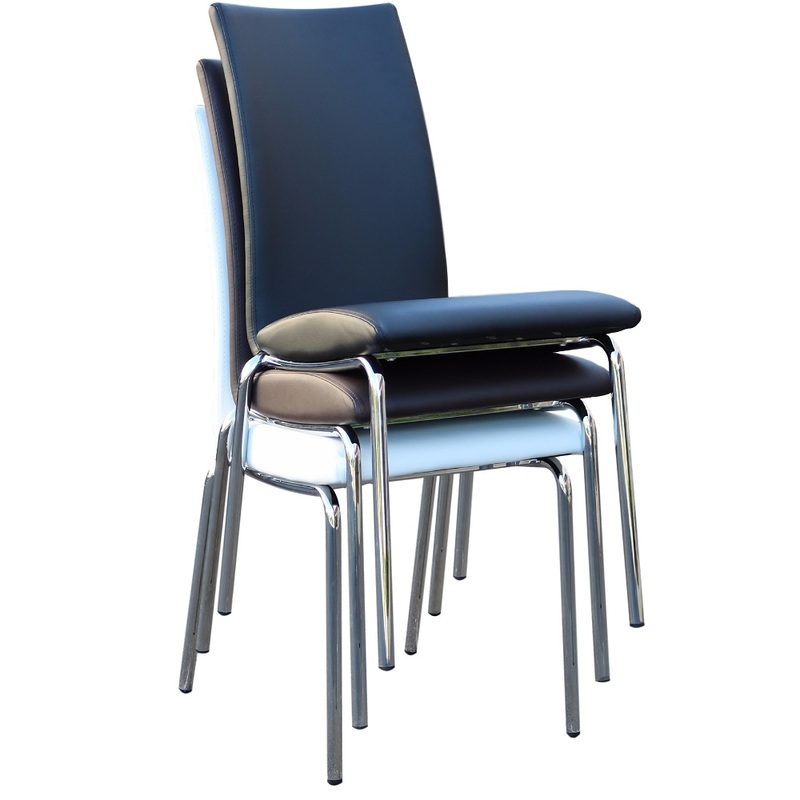 Now is your chance to get ahead of the competition with your Corio Mk2 Chairs. Their luxurious and ergonomic features are sought after by the most discerning customers. 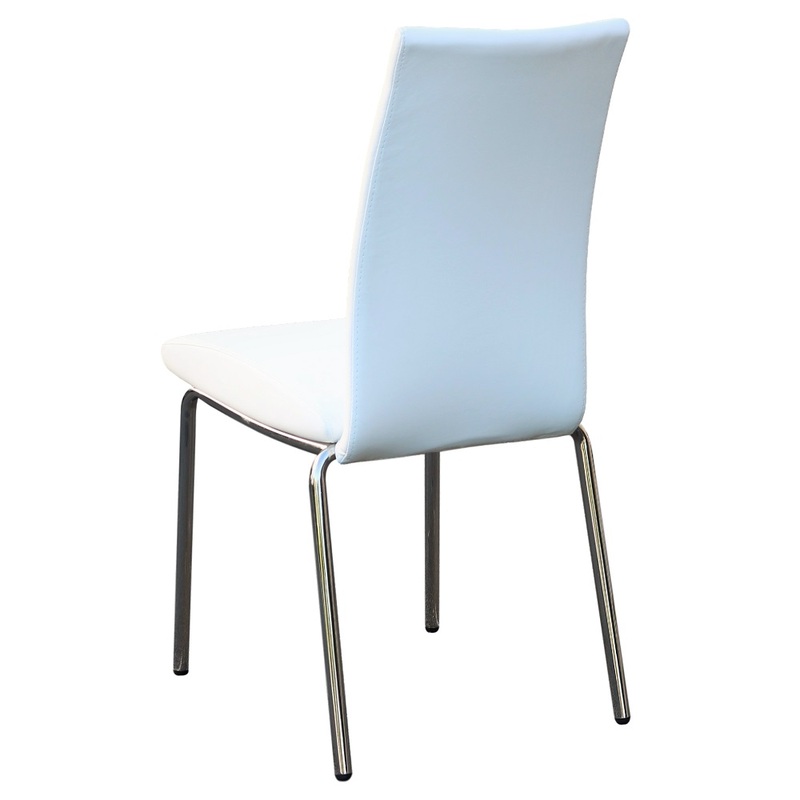 Thanks to Corio Mk2 Chairs’ UV resistant and colourfast coating, you are assured that your investment will remain as beautiful and as durable as ever even after giving you years of unparalleled service.